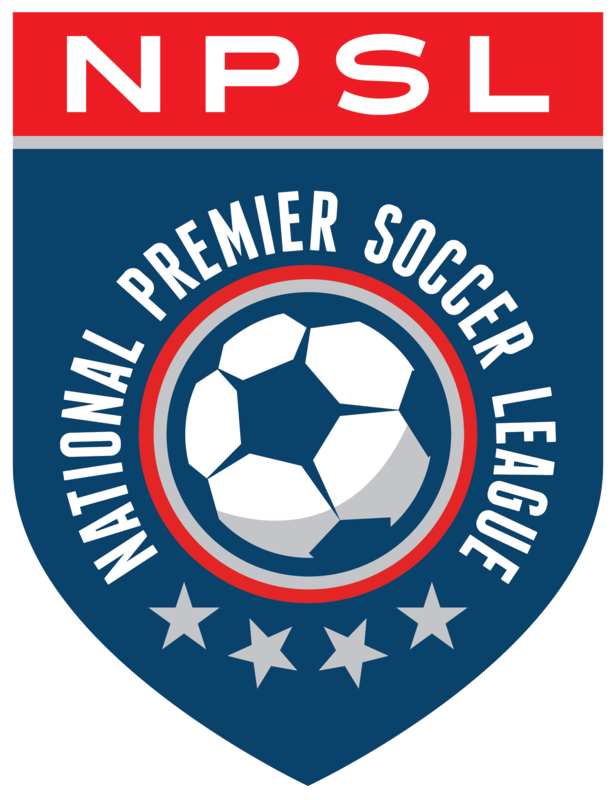 The National Premier Soccer League (NPSL Inc.) is pleased to announce that a management services agreement (MSA) has been reached with the 11 Founders Cup teams, which are operating under a separate LLC. The MSA provides operational support for the Founders Cup and gives the right for the tournament to use the NPSL logo and brand through December 31, 2019. In November 2018, the NPSL announced the launch of the Founders Cup, an eleven-team tournament to be played primarily by NPSL teams with paid professional players, coaches, and staff. The Founders Cup’s 11 teams have already been split into two regions: the East Region and the West Region. The East Region includes Chattanooga FC, Detroit City FC, Miami FC, Miami United FC, Milwaukee Torrent, and New York Cosmos. The West Region includes ASC San Diego, Cal FC, FC Arizona, Napa Valley 1839 FC, and Oakland Roots.